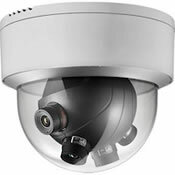 We Install (4k) Ultra High Definition Security Cameras in Pulaski TN. 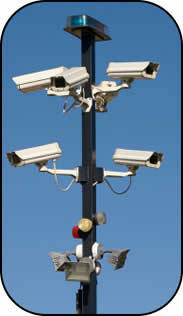 Is your current surveillance system obsolete with antiquated functionality? 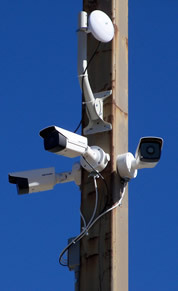 Allow me to modernize your existing system to a Digital IP security infrastructure that can afford you the functionality and flexibility of today's most modern video security available. 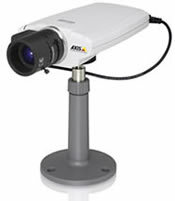 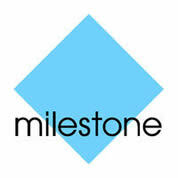 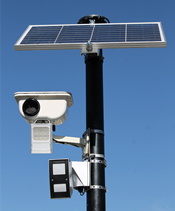 I offer video surveillance installation services in Pulaski TN and all of Giles County. 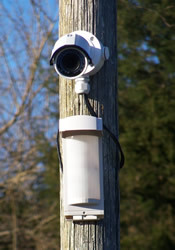 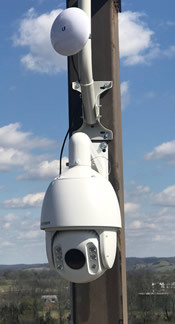 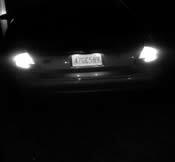 Looking for a Security Camera Service Installation Company in Pulaski?